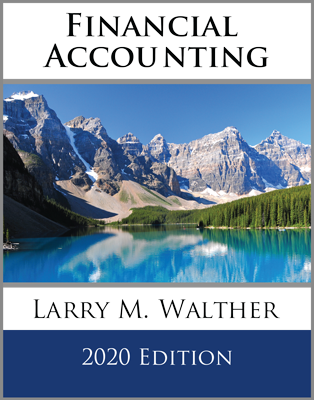 Given enough time and careful thought, one can generally prepare a statement of cash flows by putting together a rough shell that approximates the statements illustrated throughout this chapter, and then filling in all of the bits and pieces that can be found. Ultimately, the correct solution is reached when the change in cash is fully explained. This is like working a puzzle without reference to a supporting picture. But, complex tasks are simplified by taking a more organized approach. 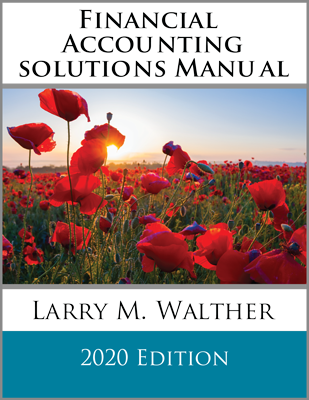 To that end, consider the value of a worksheet for preparing the statement of cash flows. 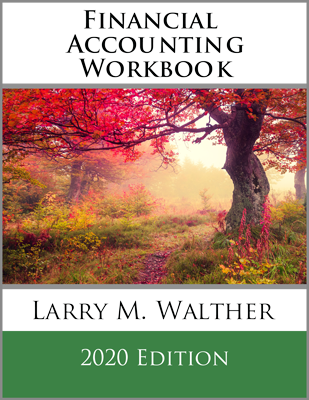 The worksheet examines the change in each balance sheet account and relates it to any cash flow statement impacts. Once each line in the balance sheet is contemplated, the ingredients of the cash flow statement will be found! A sample worksheet for Emerson is presented on the following page. 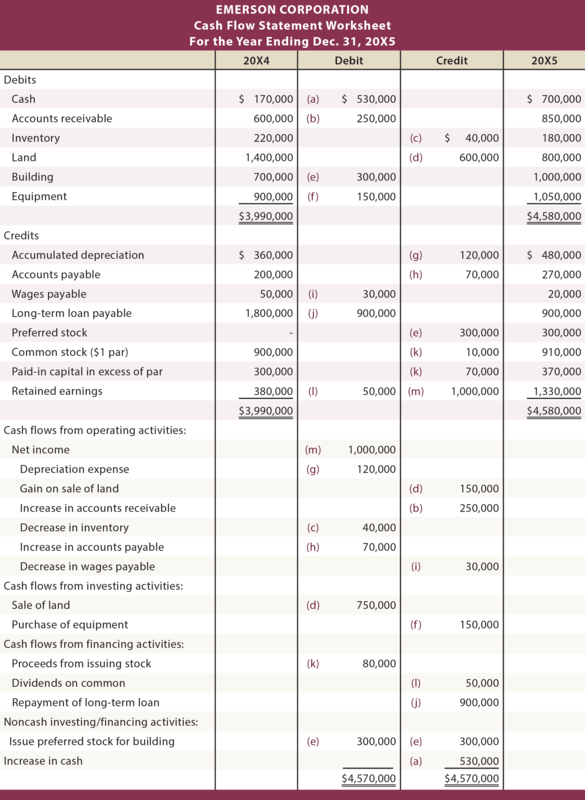 In this worksheet, the upper portion is the balance sheet information, and the lower portion is the cash flow statement information. The change in each balance sheet row is evaluated and keyed to a change(s) in the cash flow statement. When one has explained the change in each balance sheet line, the accumulated offsets (in the lower portion) reflect the information necessary to prepare a statement of cash flows. Specific explanations for each keyed item in the worksheet are found in the following table. 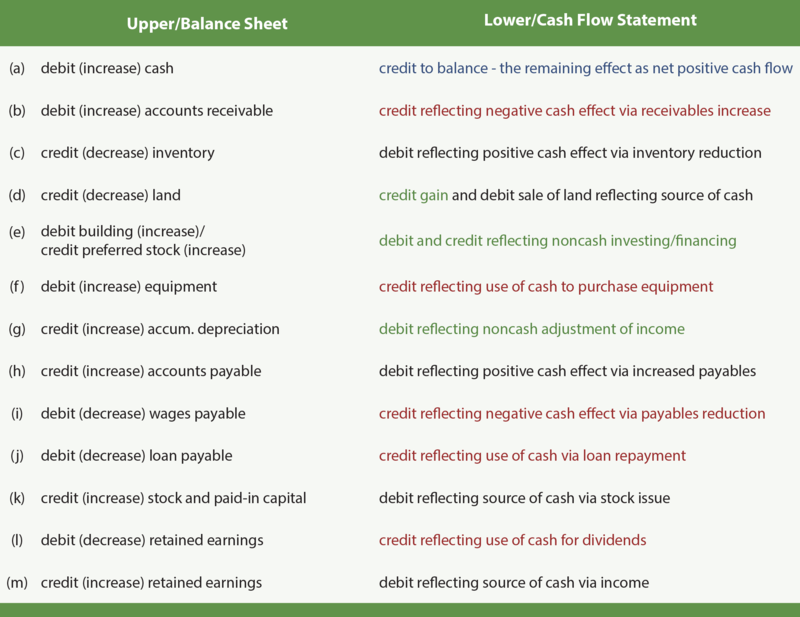 The cash flow statement explanations are color coded such that blue is the final balancing step, red is cash outflow, black is cash inflow, and green is special. Be able to use a worksheet to facilitate preparation of a statement of cash flows.